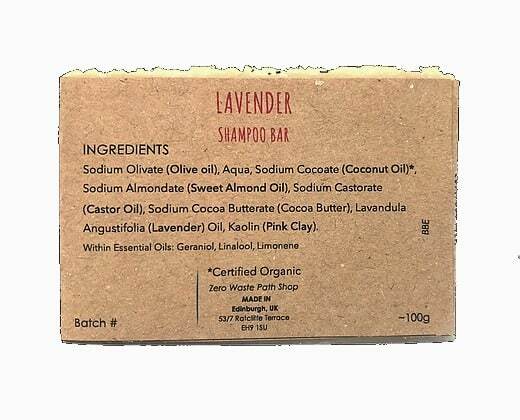 This shampoo bar is suggested for thin or oily hair, as it keeps the hair moisturised without leaving oily residues. In addition to this, the lavender essential oil will keep you extra relaxed in the shower! 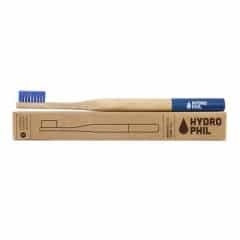 100% recycled packaging, unbleached paper glued with a plastic-free natural almond-based glue. Recyclable and/or compostable. This multipurpose balm is the perfect ally through both harsh winters and hot summers! Just rub a finger on the surface until it’s lightly greased and apply where needed, remember that a little goes a long way! 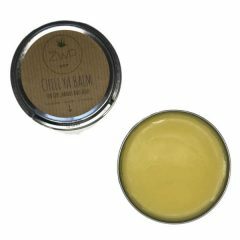 This balm can be used on lips, hands and body making this a great companion all through the year. 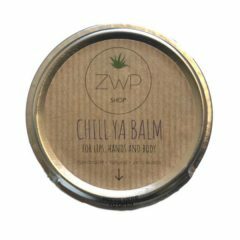 The chill ya balm is scented with a blend of lavender, bergamot, thyme and ylang ylang essential which are known for their relaxing and anxiety-relieving properties. 100% tinplate tin with a brown paper label, synthetic glue (we’re working on it!). The tin is reusable or recyclable. 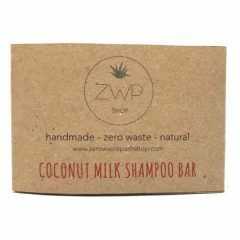 This moisturising, handmade coconut milk shampoo bar is perfect for dry and damaged hair. The blend of natural ingredients help to bring life back to your hair and leave it soft and healthy. This is also a great product for curly hair! 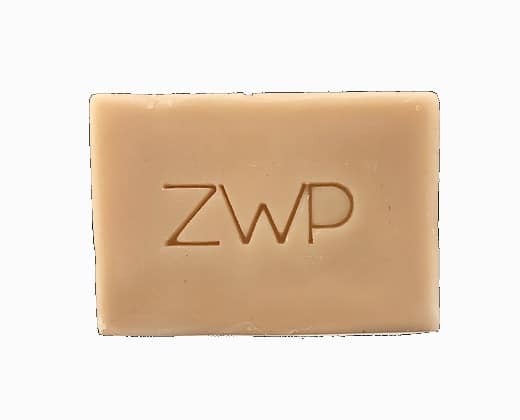 Each bar produces a rich, creamy lather that is naturally moisturising and thoroughly nourishing. All the soaps are handmade with natural ingredients, which are easy on the earth and kind to the skin. 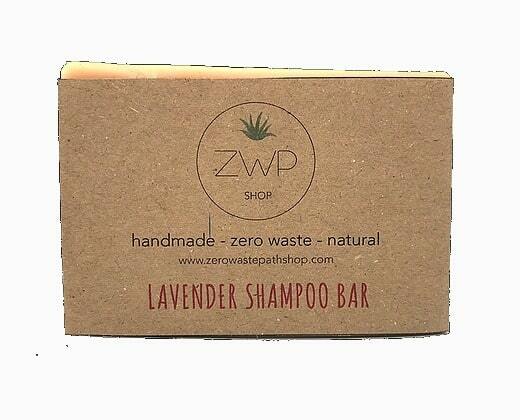 If you are on a zero waste journey you will love this zero waste Lamazuna solid deodorant. 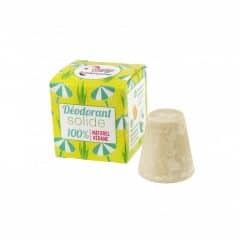 Hand made in France, this environmentally friendly deodorant is made with 100% natural ingredients and includes Palmarosa, an essential oil that helps keep odours and bacteria at bay. The Ethical Woman gift set features a carefully chosen selection of our favourite soaps that every woman is sure to love… and you can rest safe in the knowledge that your gift to her is full of pure, loving goodness! 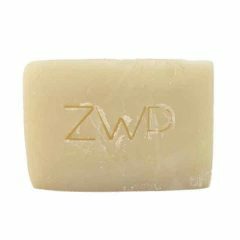 Each bar cleans beautifully, producing a rich, creamy lather that is naturally moisturising. 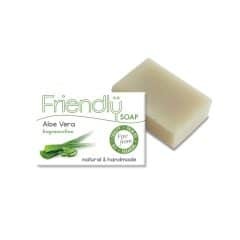 All the soaps are handmade with natural ingredients, which are easy on the earth and kind to the skin. 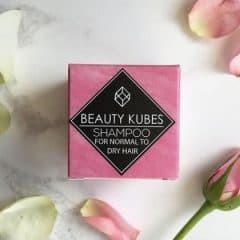 These Beauty Kubes are a zero waste, organic shampoo for normal to dry hair that are vegan friendly and 100% free from plastic packaging. 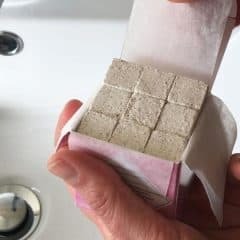 For those trying to achieve a zero waste lifestyle or just looking to reduce their plastic waste these make a great alternative to conventional shampoos. Just one Beauty Kube will leave your hair feeling healthy, shiny and incredibly soft. Each box of Beauty Kubes is packed with natural, hair loving ingredients and gentle, biodegradable cleansing agents. Inside the box, you will find 27 perfectly formed Kubes that each provide enough gentle cleansing power for 1 wash. Does not contain any animal derived ingredients, or any ingredients tested on animals. 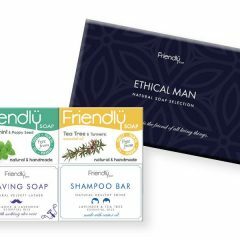 100% cruelty free beauty.